Hitting the big five mark, my fifties, is definitely a major achievement. Yes, beauties, indeed, my age my milestone, though I feel like I am so much older now, then again on the bright side, I ought to be proud of my small priceless achievements. Looking back now, the half a century behind me has put me through triumphs and joy, whereas as much I tried, failures and falls were unavoidable. Then again, I think we all need the fumbles and falls, otherwise we won't firm up as a tough cookie. Whatever it may have been, I am grateful for what I have right now, I am also moving on positively regardless of the fact that it is rather challenging to maintain my skin, especially to keep it hydrated and super luscious. My skin is actually well maintained, I shouldn't complain, yet, I think its about time I include a night cream as part of my daily beauty routine. First time ever, believe it, night cream for my beauty vanity. Back again to the pharmacy, I had quite a tough time in deciding which to opt for. Beauty market is indeed saturated (MAC Lightful Marine Cleanser & Body Shop Eye Care)), there's really aplenty choices to a night cream (Body Shop Vitamin C Face Spritz and Shu Uemura Whitening Emulsion). 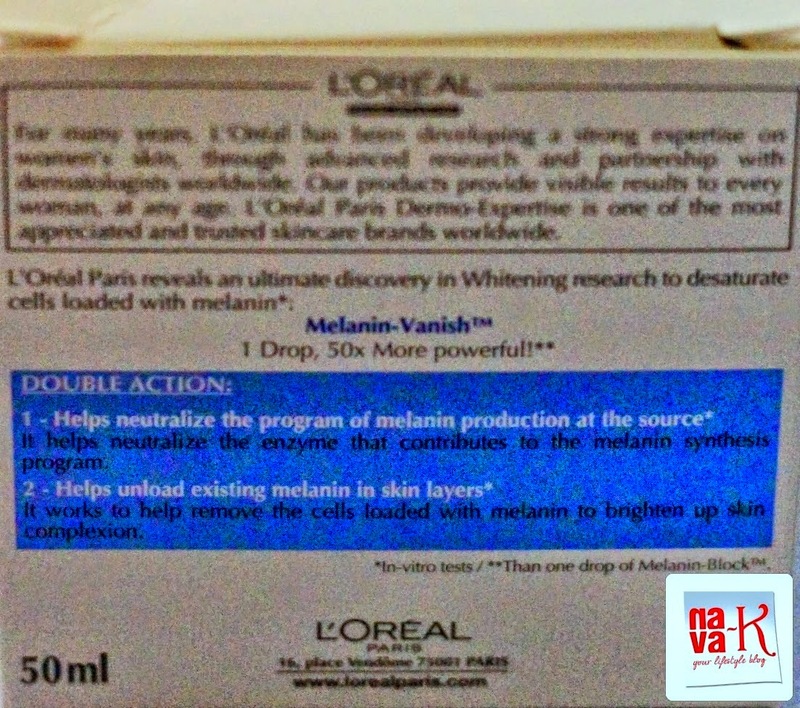 Eventually, I decided, I had to, can't be staring at the products forever, I I decided on "L'oreal White Perfect Transparent Rosy Fairness Revealing Soothing Night Cream. 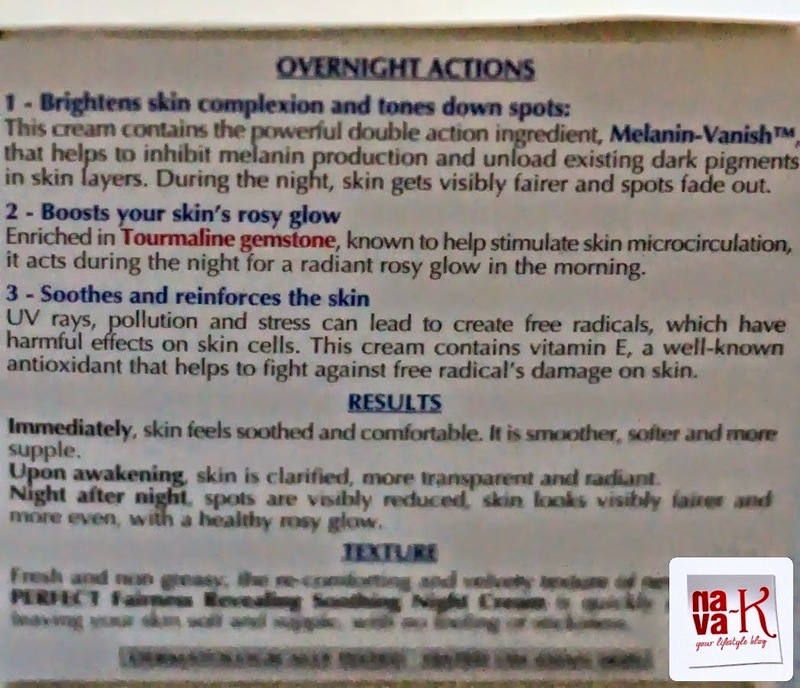 Melanin vanish, enriched with Tourmaline gemstone for a healthy rosy glow and vitamin E to defend against UV rays, pollution and stress. 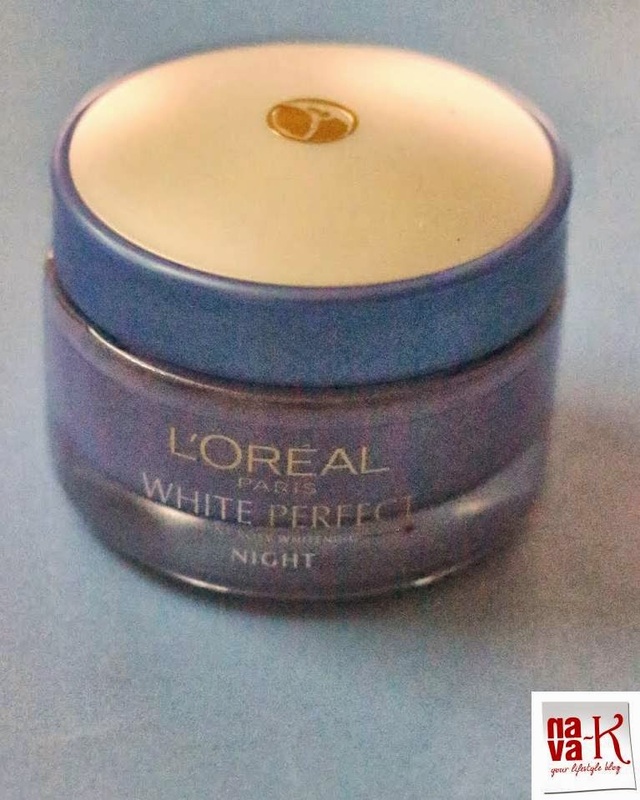 Packaged in a cardboard box, L'oreal White Perfect Transparent Rosy Fairness Revealing Soothing Night Cream by itself sits in a semi transparent glass jar with a lid and a twistable cover. Lid of course is for preventing cream from spilling, this light violet in colour, and light texture, non sticky cream absorbs well, immediately without having to rub or pull my skin. Nice. I am also fond of its pleasant mild scent, this super smooth cream is keeping me hydrated, it didn't break up my sensitive-combination skin, and within a week or so, my skin spiralled. Clear and bright. Am I imagining, I don't know, but I do notice the changes. 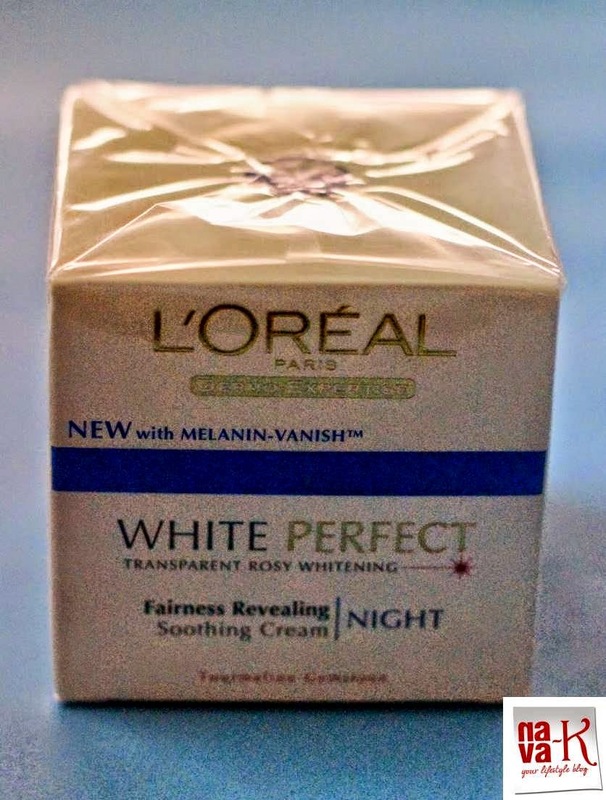 Of course, utmostly for the better, L'oreal White Perfect Transparent Rosy Fairness Revealing Soothing Night Cream has been listed in my beauty book as the magical night cream. Affordable, at least for me, RM38.00 I believe is worth the bargain. Definitely. I won't hesitate recommending it cream to all of you, it worked for me, I sincerely hope it will for you as well. Trend alongside "nava-k", possibly on every other social media please. Your support is my beauty keeper. Thank you from the bottom of my heart. Take care ladies. Hey I have to say that you don't look like you are about to touch big 5 this year!! I am in total awe! !